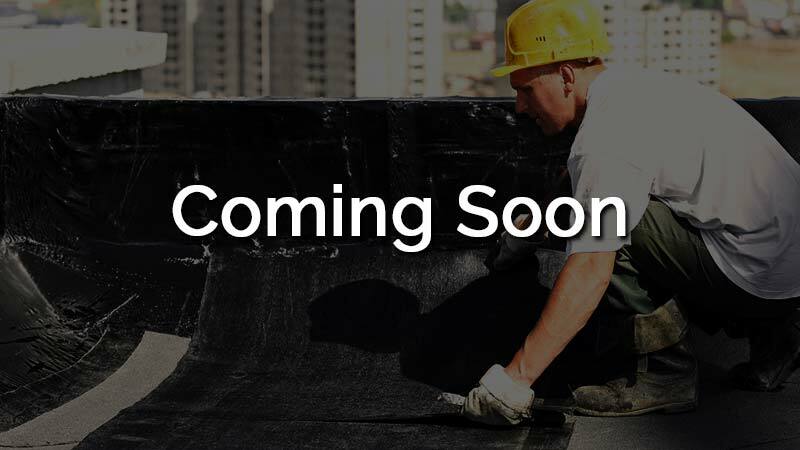 At FlatRoofReplacement.ca, we are dedicated to the health and well-being of flat roofing systems across the Greater Toronto Area. 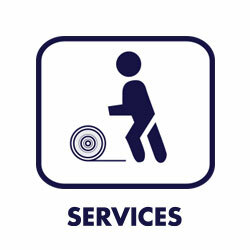 Since 1999, we have assisted thousands of property owners and managers across Mississauga, Brampton and the Greater Toronto Area by providing leak-free flat roof replacement, repair and maintenance services for commercial, industrial, institutional and residential buildings. 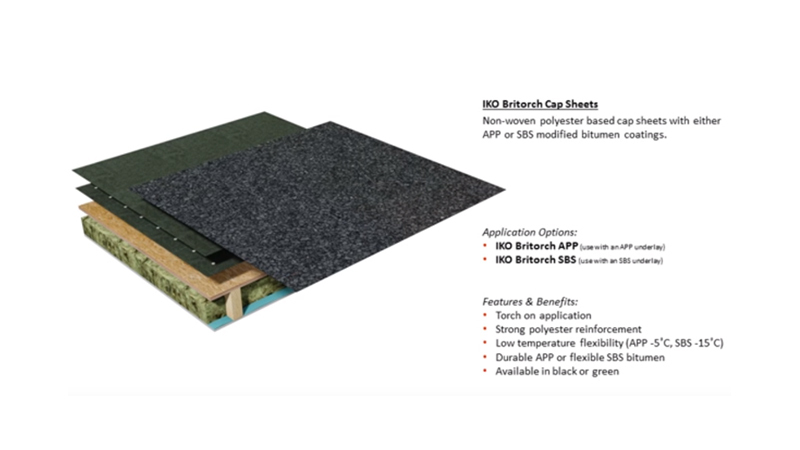 Our knowledge and experience with modified bitumen SBS Roofing Systems is second to none. We cater to projects of all sizes, offering sustainable, durable and cost-effective solutions suited for the extreme Canadian climate. Entrust us with you flat roof and receive lasting value from your flat roof for years to come. Experiencing a flat roof leak? 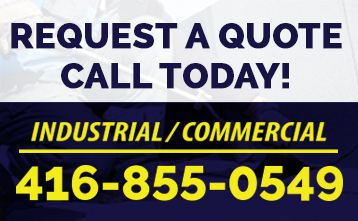 If you own or rent a commercial building, industrial unit or office that needs its flat roof repaired or replaced, we can meet your needs. We conduct flat roof inspections using industry-leading infrared scanning technology which allows us to provide you with a clear assessment of the work requirements, detailed written reports and accurate flat roof replacement cost estimates for your flat roofing projects. Do you have a newly constructed building that requires flat roofing? Is your current flat roof due for a replacement? 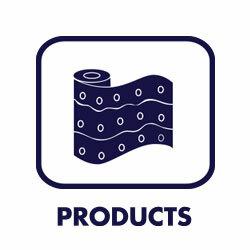 We work with your needs, using the best materials and the most qualified personnel for our flat roofing projects, so our clients always receive quality. 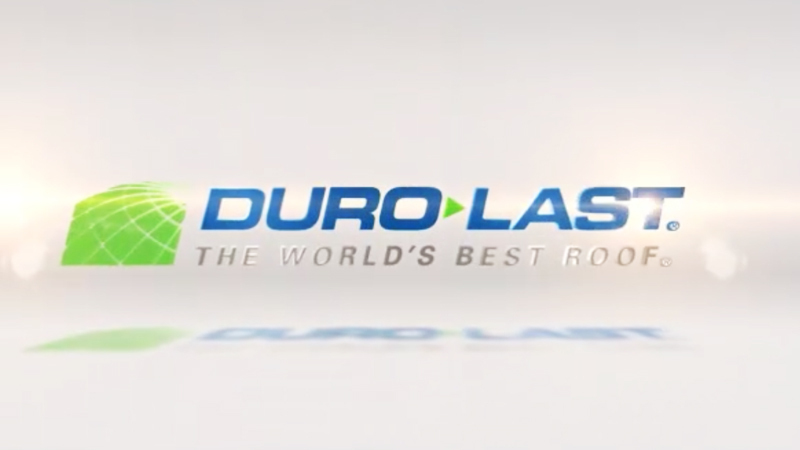 We back our workmanship with a leak-free warranty. 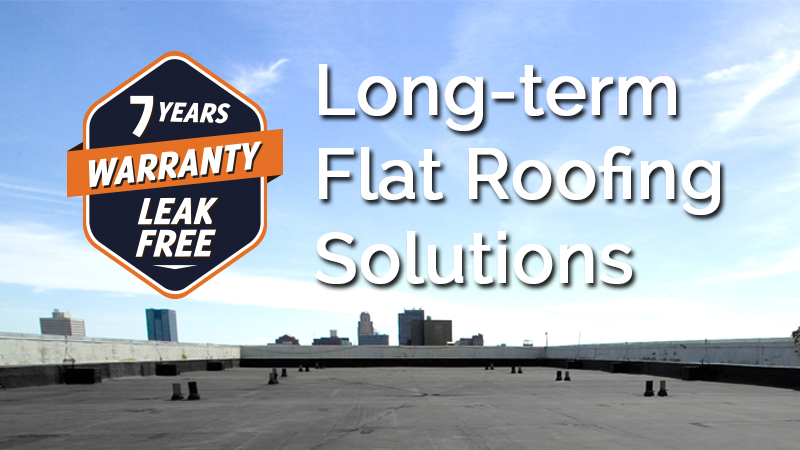 We strive to provide our customers and clients with long-term flat roofing solutions that last. Our product knowledge and high quality workmanship combined with decades of flat roofing experience equals lasting value for your flat roof. We ensure strict adherence to manufacturing standards and work tirelessly to deliver our clients top quality flat roofing systems. All products we install, from flat roofing membranes to flashing, HVAC Units, and skylights are guaranteed to provide reliable and effective service and protection for many years to come. Please provide any additional project details: roof age, roof area, etc.